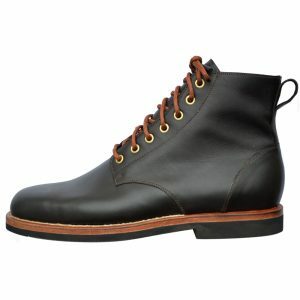 ExIT Shoes is my one man custom handmade shoe shop in Portland, Oregon. 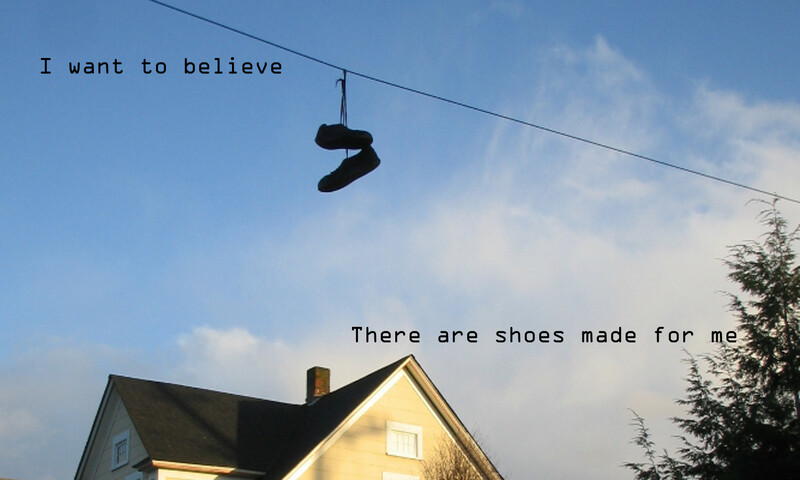 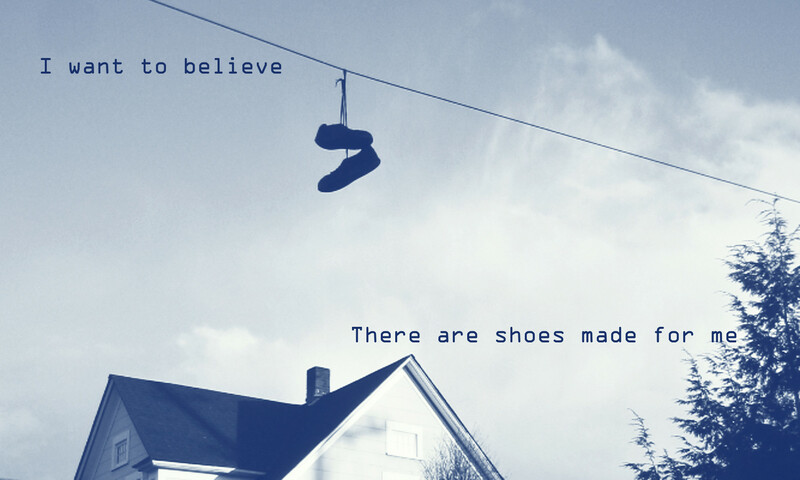 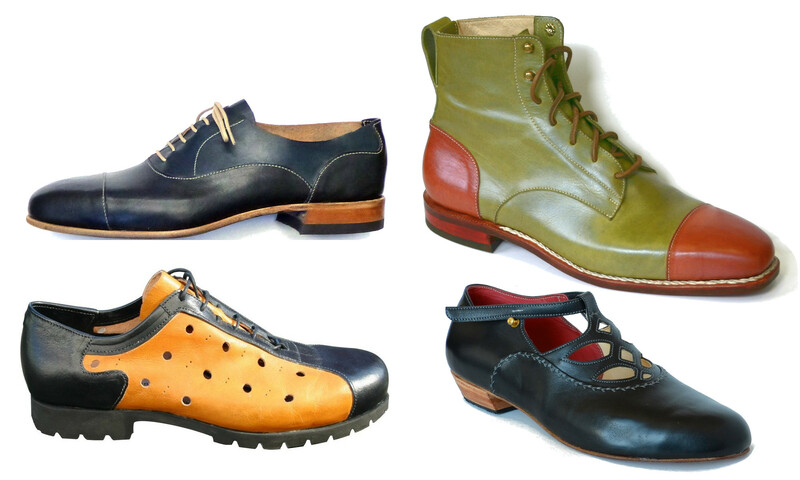 I learned to make shoes from great craftsmen in the Netherlands and the United States. 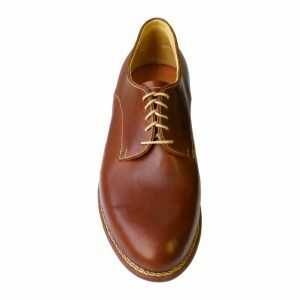 My goal is to continue the European tradition of making shoes for individuals based on their actual feet using the best available materials. I offer custom shoes to fit your feet and your style. 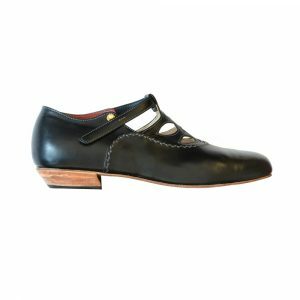 A well fitted and well made pair of shoes should not stress at the seams. 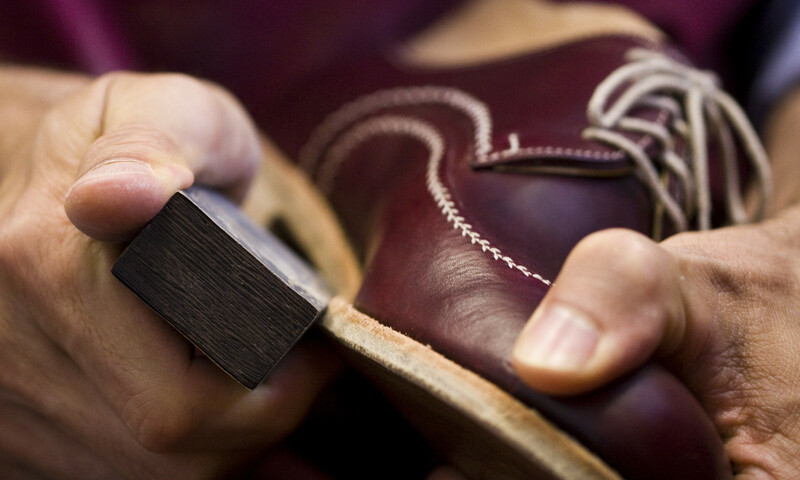 Worn soles can be replaced and heels rebuilt or recapped. With proper care, your custom shoes will easily last 10 to 20 years. 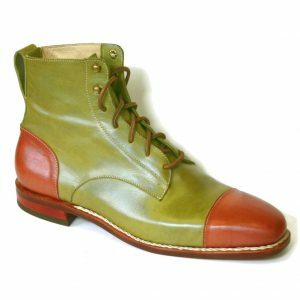 In the gallery you will find samples of my custom shoe styles. 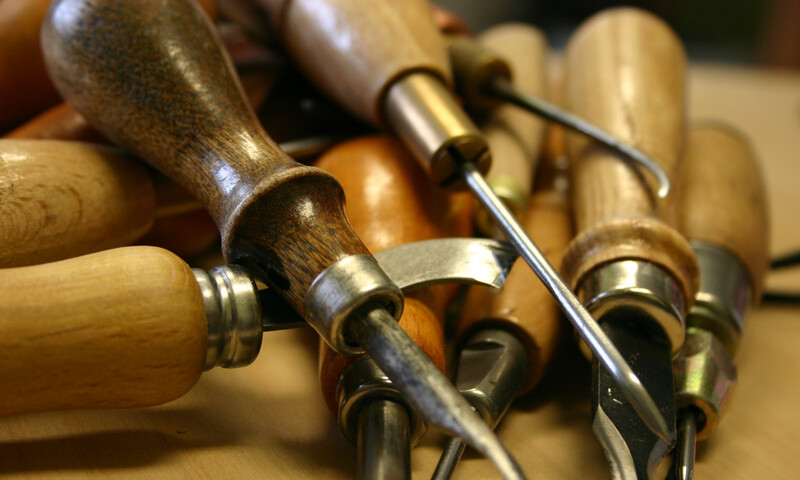 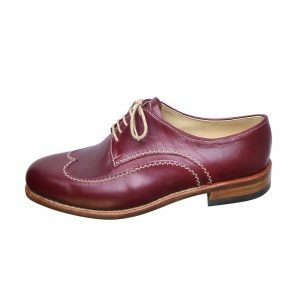 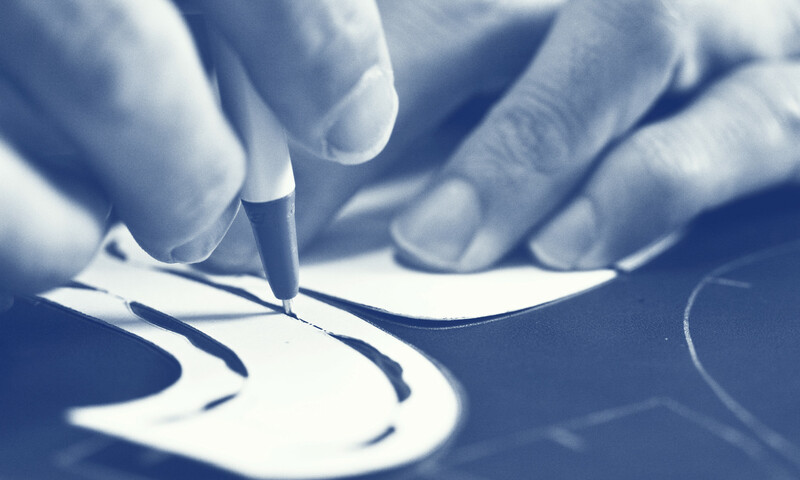 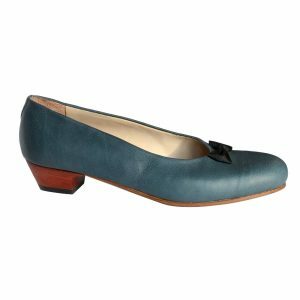 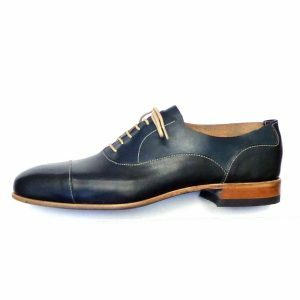 See the Custom Shoes and Shoemaking pages for details on how shoes are made and what it means to buy custom shoes. 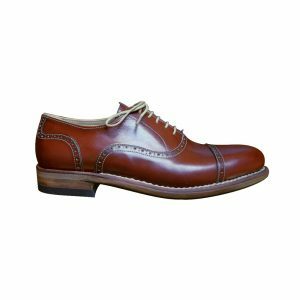 Please contact me to have custom shoes made for you.